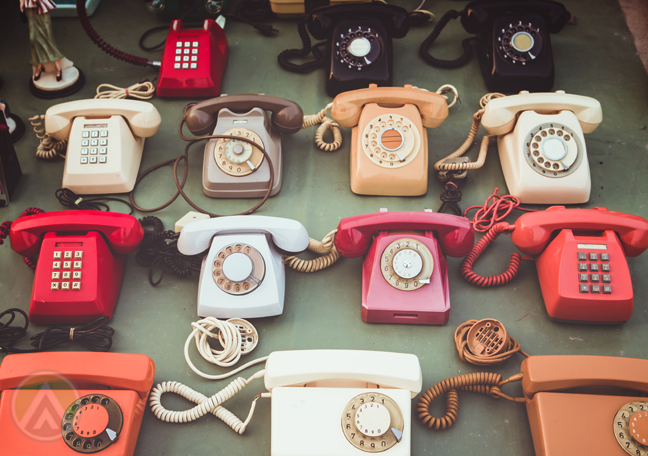 In an omnichannel world, is the phone still relevant? Along with technology’s forward march, the way that we communicate over long distances also drastically changed. From traditional options like the phone (and the nearly obsolete snail mail), we now have social media, email, and instant messaging. Businesses, of course, have no choice but to keep up. In the past decade, customer service delivery has shifted in major ways to adapt to new trends and technologies. This begs the question: Which is the most important customer support channel? Surveys across industries show varying results. Some claim that the phone has been surpassed as customers’ most preferred channel, while some still show the phone at the top of the list. All these surveys, however, agree on what matters during transactions: speed, overall customer experience, and successful problem resolution. Furthermore, people’s preferences seem to differ depending on their reasons for contacting a brand. A 2016 survey from business consultancy firm Northridge says that the phone is the channel of choice for payment-related concerns, resolving issues, and account changes. Most consumers also think it offers the fastest way of dealing with problems. Channel preferences may also vary across demographics. Millennials usually go for online platforms, like chat and social media. Meanwhile, older generations may lean toward channels they use more often, meaning the phone. Considering all this, the phone still does hold an important spot in the customer support landscape. Here are its five advantages over other channels. 1. Let customers hear your smile. 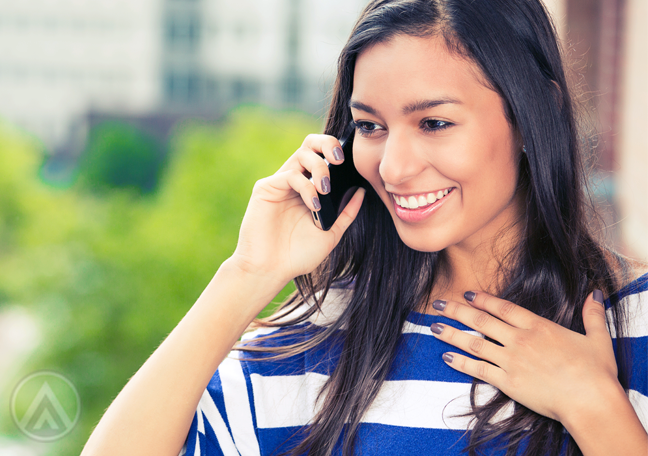 The phone is still the go-to channel of all customers who experience complicated issues. Self-service or email may be good options as well, but they have limitations too. For instance, some may lack the technical know-how to solve their problems merely by referring to a self-service tool. When it comes to email, on the other hand, it’s much harder to give instructions or describe complex solutions. For this, the phone is the most effective alternative. 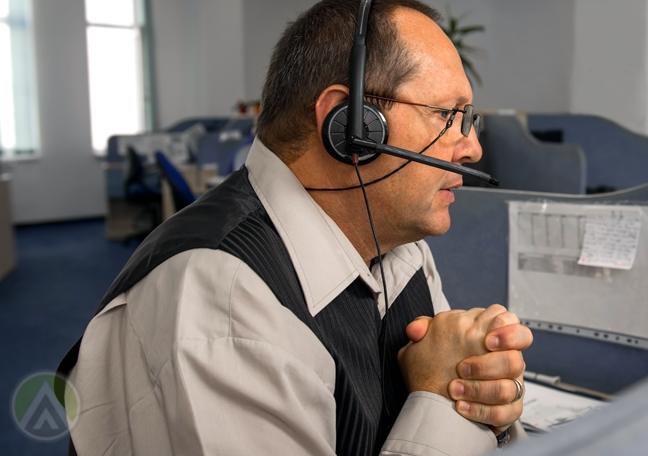 Customers can discuss in great detail the problems they’re experiencing, and agents can walk them through the steps that must be done to address the issue. 3. Make customer interactions more meaningful. An essential component of effective communication, the human voice has a much more potent effect on the brain than written text. Our voice conveys so much information about us—gender, age, and maybe even socioeconomic status. When we openly share these by talking to other people, we create a sense of “closeness,” making conversations much more meaningful. This brings us to the next point. 4. Humanize and personalize conversations. 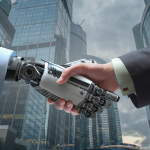 In the age of automation and device-mediated conversations, people crave real human connections more than ever. This is one of the biggest advantages of the phone. It can add to your brand’s personality, as it’s directly handled by humans. 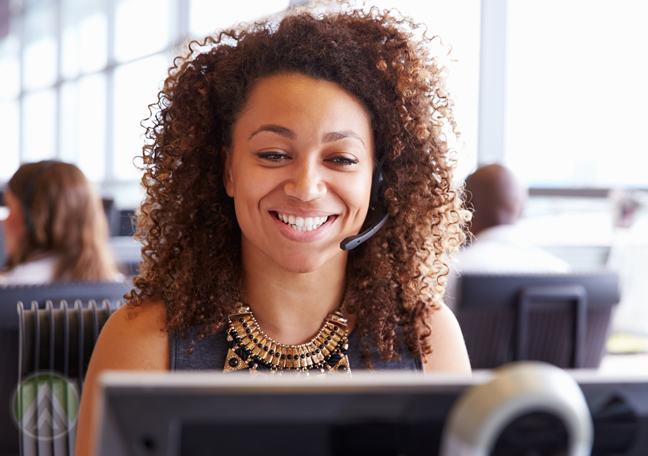 Through the phone, call center agents can convey your brand’s personality more easily. This allows you to create a good and lasting impression among customers. All the previous advantages mentioned can help build trust between brands and customers. But remember that using the phone as a customer service channel doesn’t automatically lead to trust. At the most, the phone can help you boost engagement, display competence, and create a good impression. Still, you should place more importance on rendering consistent, high-quality services and getting things right the first time.